The ELISA kits from TestLine cover a wide range of targets and are availabe for both manual and automated processes. Tick-borne encephalitis is an endemic disease occurring in some parts of Europe and Asia. It is caused by a single-stranded RNA virus from the Flaviviridae family. The tick-borne encephalitis virus (TBEV) is transmitted mainly by ticks. A typical infection shows a two-stage course of the disease following an incubation period ranging from 4–20 days. 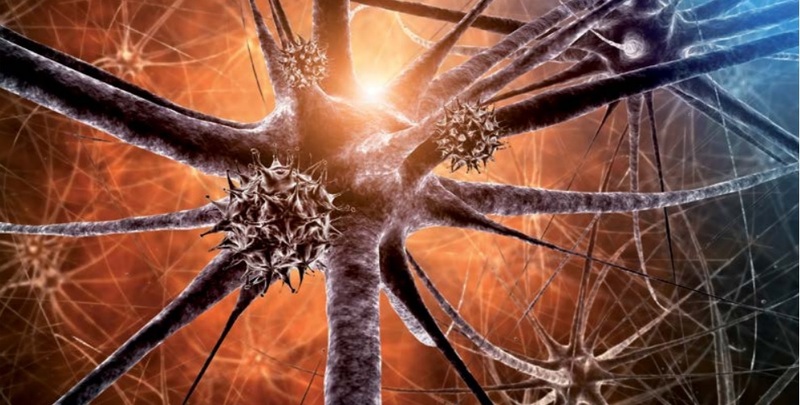 The TBE Virus (TBEV) IgG and IgM ELISA kits are optimized and validated for detection of IgG and IgM antibodies in human serum, plasma and cerebrospinal fluid. The TBEV Ig ELISA kit is optimized and validated for detection of total antibodies in sera of all vertebrates (except mice). 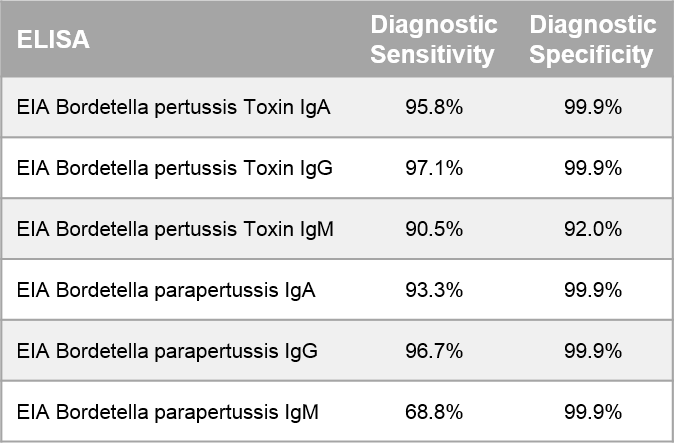 B. pertussis and B. parapertussis are very closely related species, producing similar virulence factors. 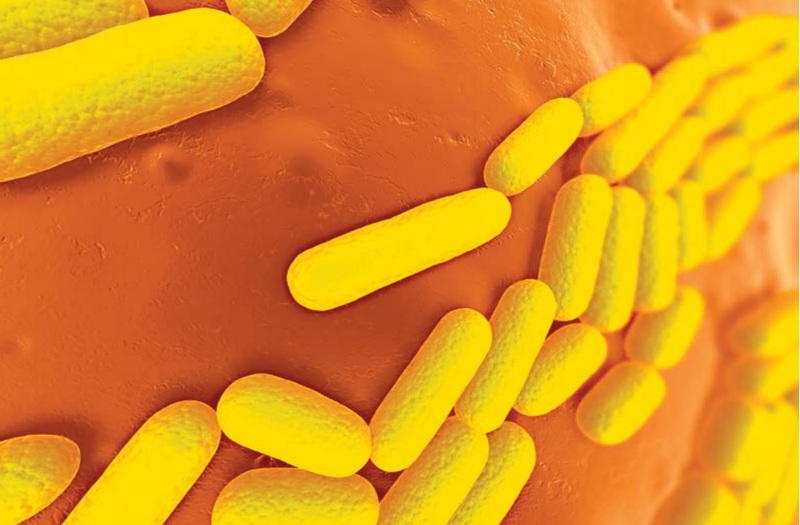 Bordetella pertussis is considered to be the main cause of whooping cough. Before a vaccination campaign was launched, the disease had been one of the most serious diseases of infants and children. B. parapertussis causes milder forms of the disease. This is due to the fact that the bacteria do not produce the pertussis toxin. 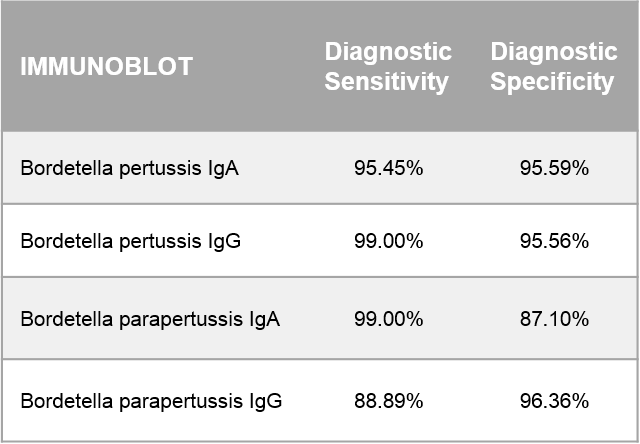 The infection of B. parapertussis can be the main cause of prolonged bronchitis. Postvaccination immunity and immunity following B. pertussis infection do not protect from the disease caused by B. parapertussis. ELISA and IMMUNOBLOT kits are optimized and validated for detection of IgA, IgG and IgM antibodies in human serum and plasma. The IMMUNOBLOT can be used as a conformation of the ELISA. Provider of Serology ELISAs & IMMUNOBLOTs. TestLine Clinical Diagnostics Ltd. (TestLine) is engaged in development, manufacturing and distribution of ELISA kits and Immunoblots for both human and veterinary diagnostics. Their broad spectrum of in vitro diagnostics and knowledge in the field of laboratory automation allows them to solve the individual needs of each microbiology and immunology laboratory. TestLine has more than 200 products on offer primarily focused in the field of infectious serology and immunology.